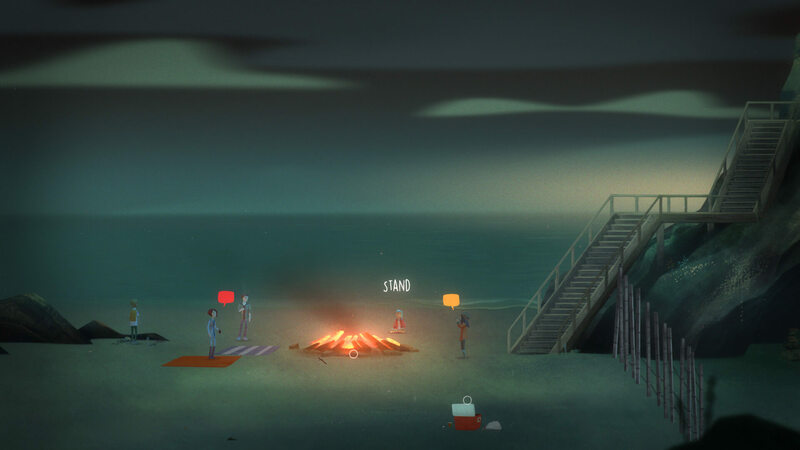 Oxenfree isn't a horror game with a message, but it's still got lots to say. 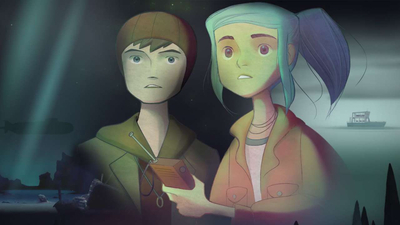 Oxenfree is elegantly simple, using branching dialogue and a little something supernatural to develop three-dimensional characters and drive the coming-of-age story. 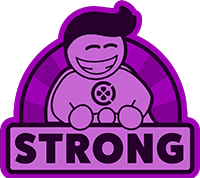 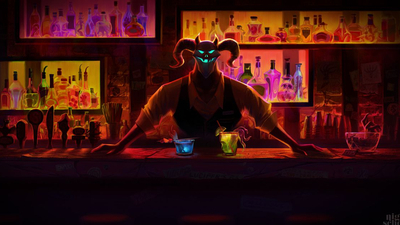 There's not much else to it in terms of gameplay, which is absolutely a good thing, but pacing issues in its story can make it feel sluggish between conversations. 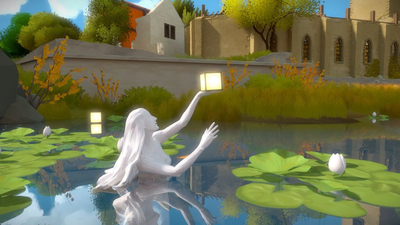 Mostly, though, it's like walking through a stunning painting, listening to the idle chatter and revealing talks of (sometimes unnatural-sounding) teenagers. 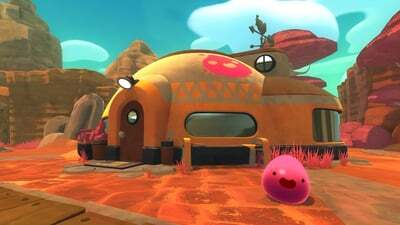 A beautiful story-driven adventure game with a compelling story and great characters, set on an island filled with intriguing mysteries. 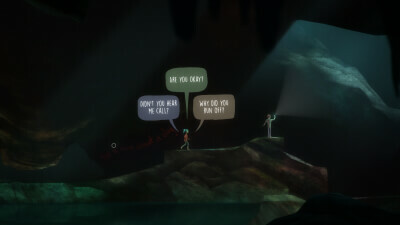 Some of the most natural dialogue ever designed for a video game – in terms of quality and interaction – helps to make a superior supernatural thriller. 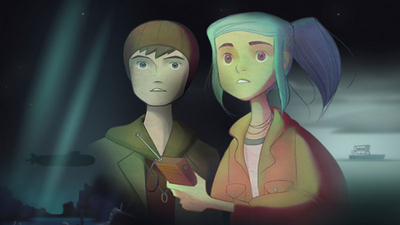 The Epic Store is giving away a free game every two weeks, and the latest giveaway is here: Oxenfree, a supernatural thriller from Night School Studio. 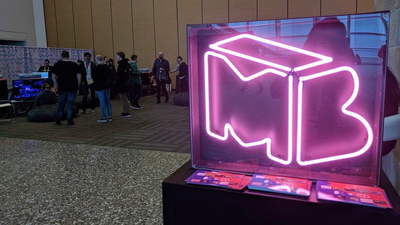 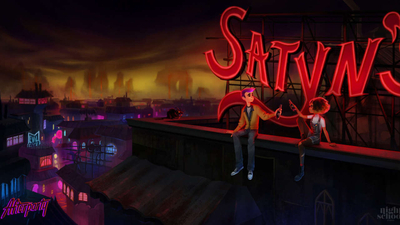 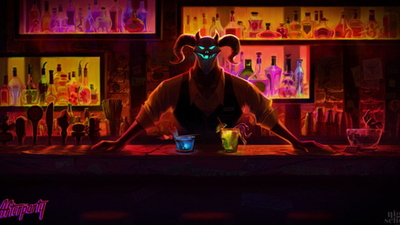 Afterparty uses the same colorful graphic novel-style of humorous storytelling as Oxenfree, but is a much more mature game. 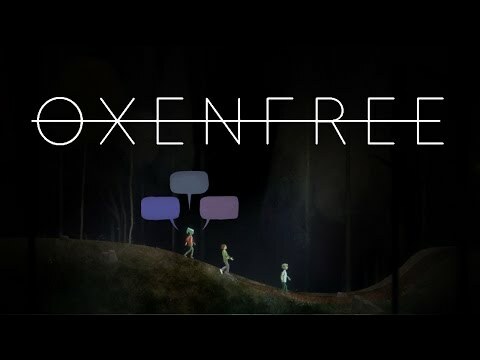 From the developers of Oxenfree.